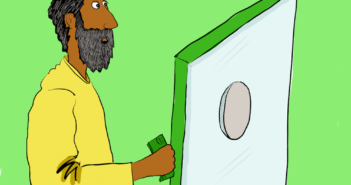 You are at:Home»News»Church»Debate: Do Christians and Muslims worship the same God? 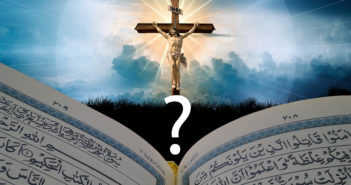 Dr. Nabeel Qureshi, former Muslim but now Christian, and Dr. Miroslav Volf debate and differ on the question, “Do Christians and Muslims worship the same God?” Dr. Qureshi argues there are real differences between the God of the Bible and Allah of the Quran. Dr. Volf argues it is accurate to say that both religions worship the same God without compromising Christian orthodoxy. 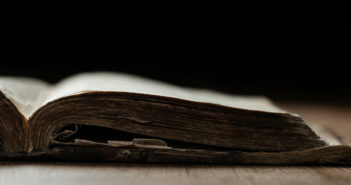 Rightly, Dr. Qureshi clearly explains the differences, and shows that true, biblical love means teaching and upholding the unique Truth of the Bible, including God’s self-revelation of Himself as uniquely displayed in Scripture alone for acceptable, true worship. Here is the link to the RZIM article and audio of the debate.